HANOVER, Germany - During two days, 13 speakers from diverse sectors of the woodworking industry reported on their visions and experiences in relation to digitalization, its practical deployment in manufacturing processes and its impact on development, production and distribution. In the course of the day the visitors found out more about the positive impact of Industry 4.0 on our everyday lives. Per Berggren, Manager Industrial Strategies at Ikea, demonstrated that integrated manufacturing techniques can be tailored to mass production applications – as evidenced in Ikea’s PAX wardrobe range. “Thanks to its sharp focus on integrated production the premiere of the Ligna Conference was a resounding success. 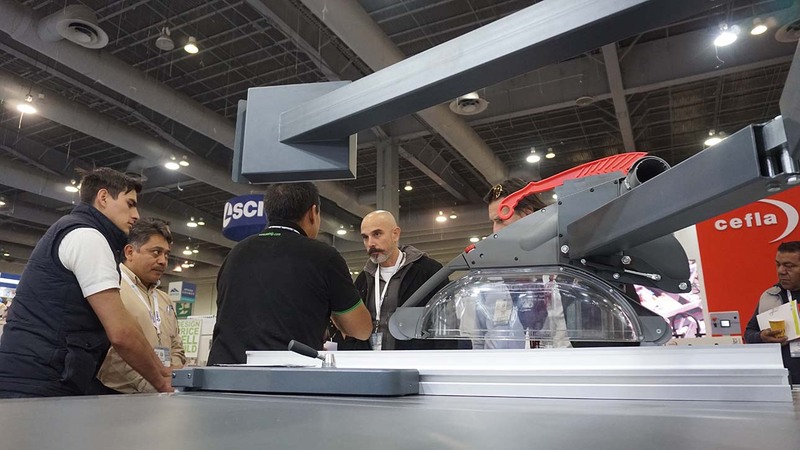 The concentrated, intrigued looks on the faces of the 140 visitors testified to the major appeal of integrated production as the key to Industry 4.0. 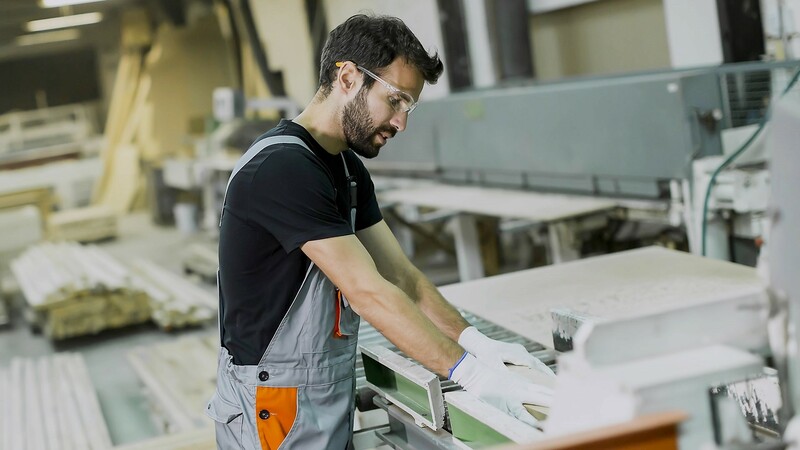 This opens up huge opportunities for furniture factories and members of the woodworking trades. It is up to each individual to shape this process within his or her own enterprise,” said Dr. Jochen Köckler, Member of the Managing Board at Deutsche Messe. “Given the high-caliber program and the lineup of speakers, I had high hopes for the LIGNA Conference. 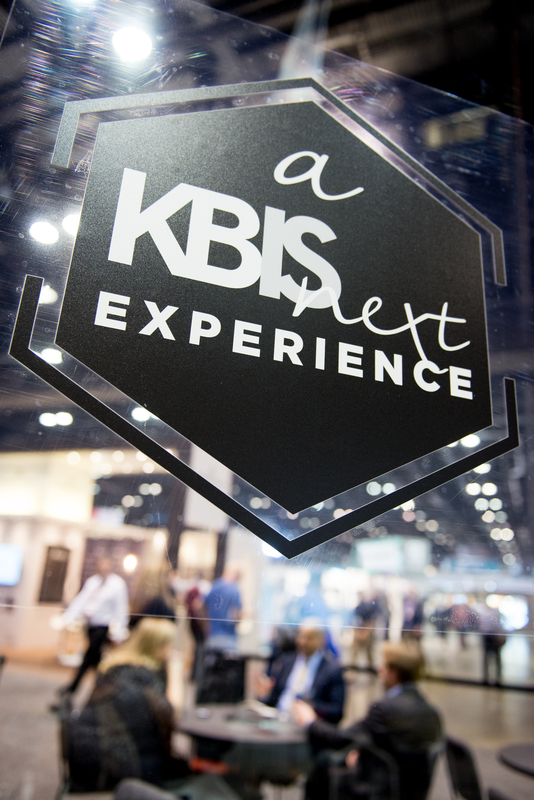 For me the most important realization was that integrated production is not only a matter of adapting technology and organization, but also entails the unified interplay of all corporate departments. Industry 4.0 directly involves customers and the entire supply chain. The conference was extremely helpful and more than met my expectations,” summarized Frank Heuer, Purchasing Manager at the bathroom furniture manufacturer W. Schildmeyer GmbH & Co. KG in Bad Oeynhausen. 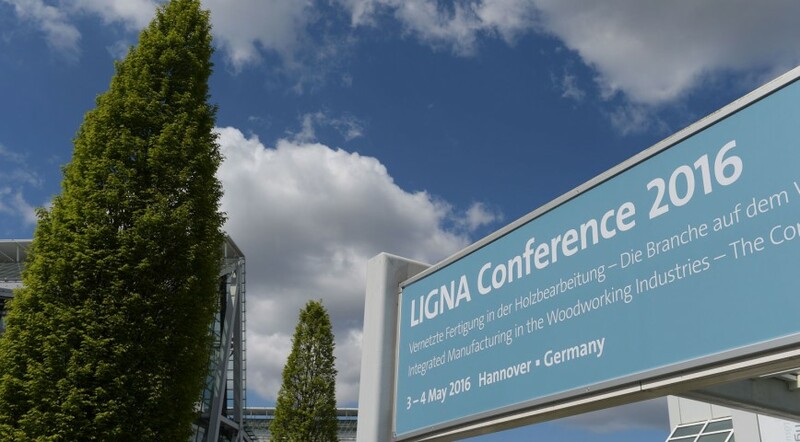 The first Ligna Conference was supported by VDMA German Woodworking Machinery Association, Lignum Consulting GmbH and Ostwestfalen-Lippe University of Applied Sciences. The program and speakers are listed at www.ligna.de/en/news-trends/ligna-conference-2016/.